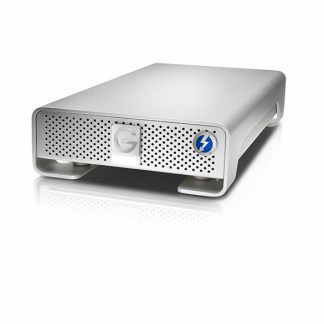 The diskAshur DT2 is the world’s first and only NCSC CPA and NLNCSA BSPA certified encrypted desktop hard drive. 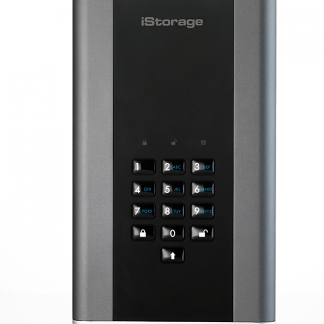 What is the iStorage diskashur DT2 Encrypted Desktop Drive? 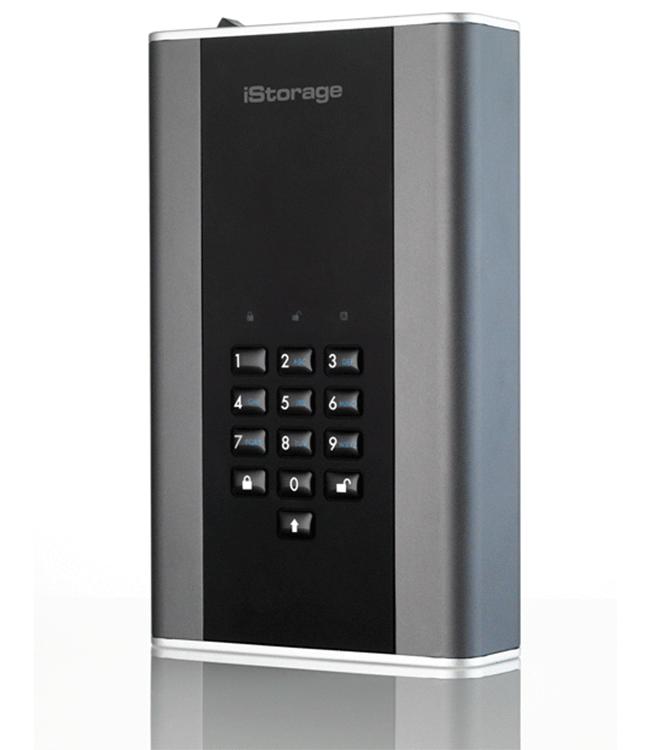 The world’s first and only NCSC CPA, FIPS 140-2 Level 2/3, NLNCSA BSPA and NATO Restricted Level certified encrypted desktop hard drive. 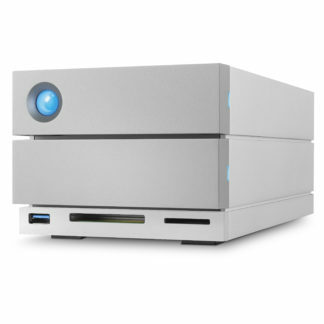 The diskashur is an easy to use ultra-secure, PIN authenticated, USB 3.1 desktop hard drive with real-time AES-XTS 256-bit hardware encryption, software free design and super-fast data transfer speeds. 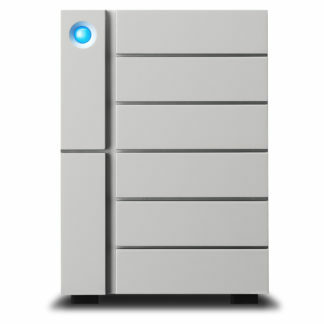 Anyone looking for the upmost security for their data. 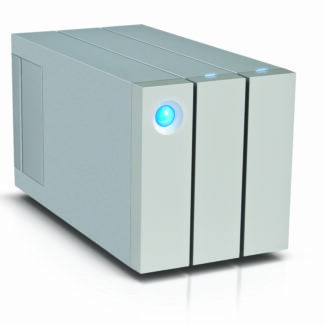 These drives are a popular choice amongst productions looking to safely move media around but as well as transporting they are great for editing from (format/resolution dependent – ask us for details). You can expect read speeds 225 MB/s and write speeds of 223 MB/s. 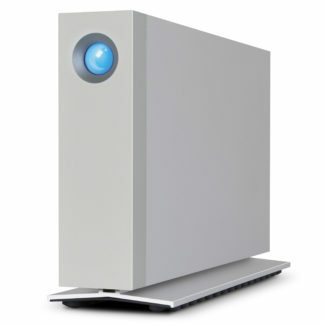 The diskashur has a 2-year limited manufacturer warranty. 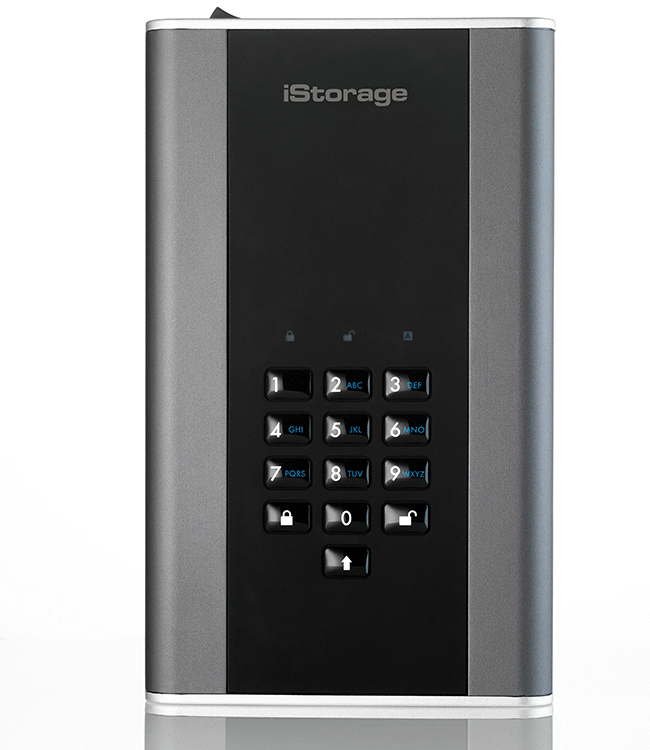 Click here for more iStorage diskashur DT2 information from the manufacturer (Salon are not responsible for the contents of external links). Looking for something portable and encrypted? Check out the iStorage datashur.